In Part 1 of 5 Things Leaders Are Not Taught, I wrote about how conscious leaders see the world. Their field of perception is broader. They commit to a continuous process of learning and they resolve to see more deeply because they understand that they don’t have all the answers. There’s a moral courage that grows from this kind of experience – and a willingness to engage in constant introspection and self-correction. 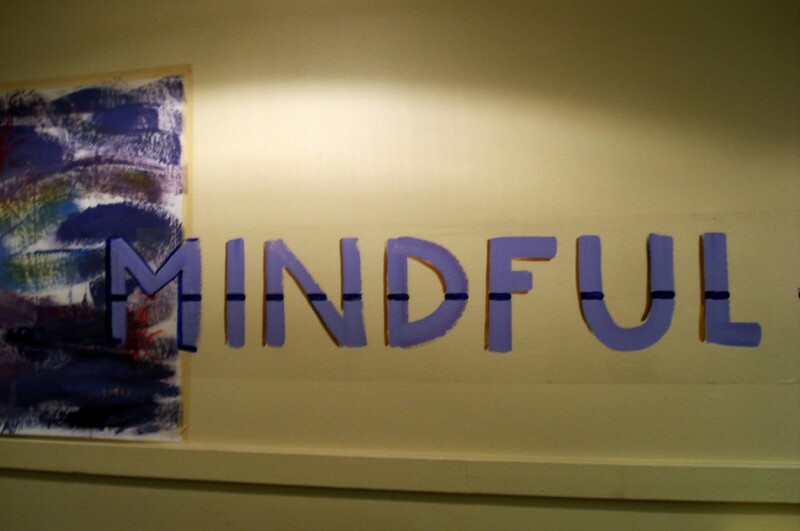 With ancient roots, today’s brand of mindfulness is the new kid on the block. To be fair to most leaders, none of us were taught the skills of mindful awareness. These days it seems everybody’s writing or talking about it (I plead guilty). Google, Harvard Business School, the US government, even the military include mindfulness principles in leadership programs.